A visitor to London, exploring the Borough of Southwark and arriving at Dulwich Village, finds himself or herself in an environment that really does feel like a village, rather than a corner of one of the World's great metropolises. It existed as a village as early as 967 AD, when King Edgar granted it to one of his thanes, Earl Aelfheah. The name, "Dulwich," comes from the Anglo-Saxon "Dilwihs," meaning "Dill-Meadow." The herb, dill, goes particularly well with fish, so the families that worked Aelfheah's land probably harvested it, and took it into London to sell around the fish-wharves of Billingsgate. In 1333, before the Black Death struck England, the population of Dulwich numbered one hundred. In 1605, the Manor of Dulwich was purchased by Edward Alleyn. 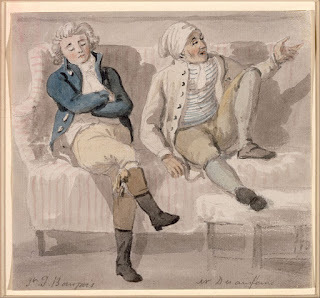 Regular followers of this blog have already encountered him as a theatrical impresario and Marlovian actor, but, having made his fortune and set up his family in rural Dulwich, he was ready to give something back to the community, with one eye doubtless on his immortal soul, and the other on his enduring reputation. 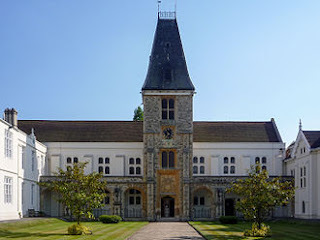 In 1619, Alleyn founded a school, "God's Gift" (now Dulwich College), for the education of twelve orphaned London-boys, admitted from the age of six. The establishment had a chapel (in which Alleyn is buried), a school-house, and twelve alms-houses. The first fifteen masters of the school were all members of Alleyn's family, the last such being George Allen (the family changed the spelling of their name during the Eighteenth Century), who retired in 1857. 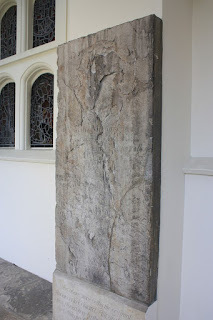 Christ's Chapel of God's Gift, Dulwich. Photo: DeFacto (licensed under CCA). Alleyn's tombstone within the chapel. Photo: Stephencdickson (licensed under CCA). "Old-Time Tuition at Dulwich College," by Walter Charles Horsley (1855-1904), Dulwich Picture Gallery 607 (image is in the Public Domain). Among the alumni of Dulwich College was the Antarctic explorer, Ernest Shackleton, and the college owns the small boat, the James Caird, in which, against the odds, he led five companions to safety in 1916, in a journey of 800 nautical miles from Elephant Island to South Georgia. 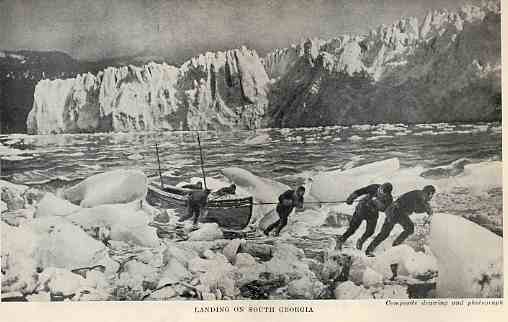 The "James Caird" being pulled ashore on South Georgia, 10th May 1916. 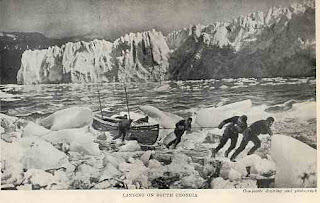 The illustration, from Shackleton's book, "South," is almost certainly by the expedition artist, George Marston (image is in the Public Domain). Dulwich College has relocated a short distance away (more on this in a future post), but beside the original foundation is the Dulwich Picture Gallery, probably the first purpose-designed public art-gallery in Europe, with important works by Rembrandt, Gainsborough, Hogarth, Reynolds, Rubens, Claude, Canaletto, Raphael and Veronese. Sir Francis Bourgeois (1753-1811) and Noel Desenfans (1744-1807) were London art-dealers, who collected many of the paintings for Stanislaus Augustus, the King of the Polish-Lithuanian Commonwealth, which was dissolved before he could take delivery of them. 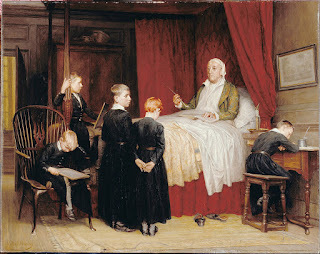 They tried, unsuccessfully, to persuade the British Government to accept them as the core of a national collection, and, ultimately, they were bequeathed to Dulwich College. Sir Francis Bourgeois and Noel Desenfans, by Paul Sandby, Dulwich Picture Gallery 645 (image is in the Public Domain). The gallery itself was designed by the architect, Sir John Soane, and opened to the public in 1817. Even before this, it was open to students of the Royal Academy of Arts: and Constable, Turner, and Van Gogh were among the many students who would visit, and find inspiration there. Dulwich Picture Gallery, main entrance. 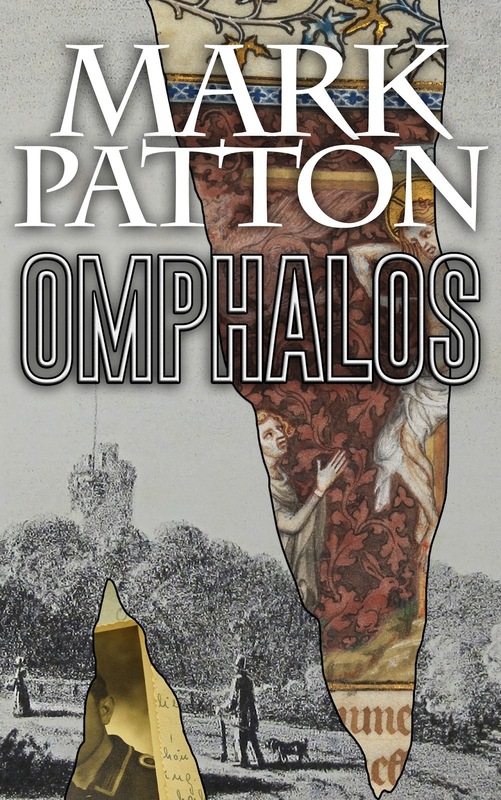 Photo: Poliphilo (licensed under CCA). Dulwich Picture Gallery interior. Photo: Bridgeman (licensed under GNU). Natural lighting from above is a key element of Soanes's design. 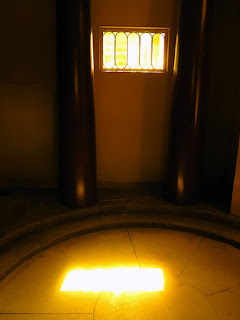 Unusually, Soane's design includes a mausoleum for the gallery's founders, Sir Francis Bourgeois, Noel Desenfans, and Noel's wife, Margaret. The mausoleum and west wing of the gallery were badly damaged by a German V1 bomb in July 1944. Human remains from the caskets were scattered across the lawn, and the bones of the three individuals, who had been so close in life, are now mingled in the three restored caskets. The Mausoleum at Dulwich Picture Gallery. 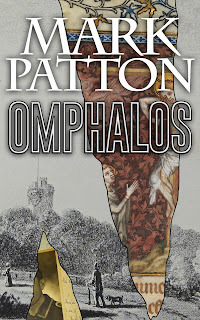 Photo: Poliphilo (licensed under CCA). 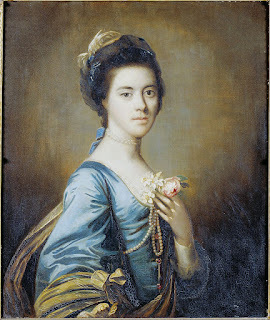 Margaret Desenfans, by Moussa Ayoub, after Sir Joshua Reynolds, Dulwich Picture Gallery 627 (image is in the Public Domain). 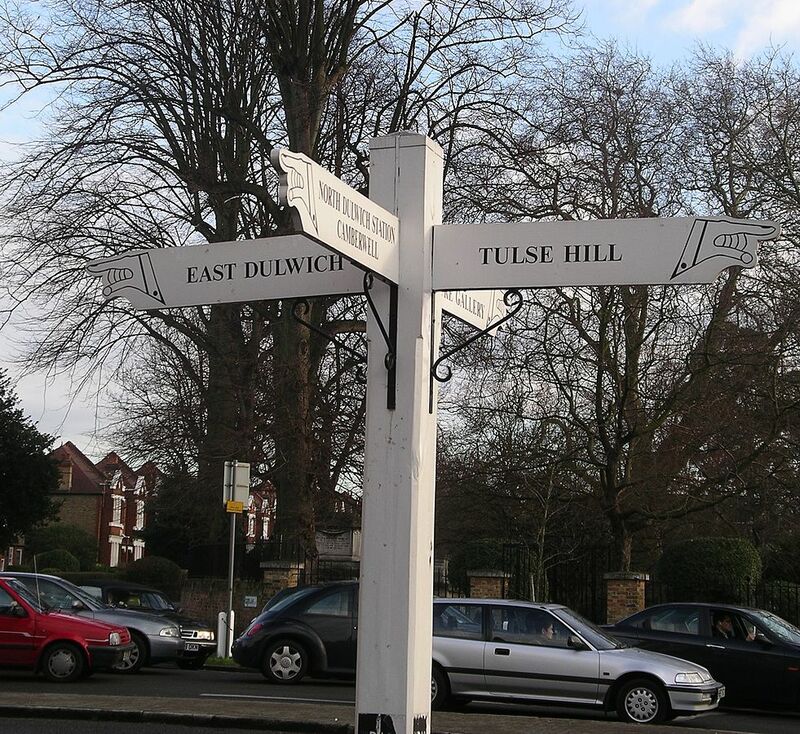 From Dulwich Village, we can proceed on foot to an even more rural corner of one of London's most urban boroughs. Signpost in Dulwich Village. Photo: Velela (licensed under GNU).